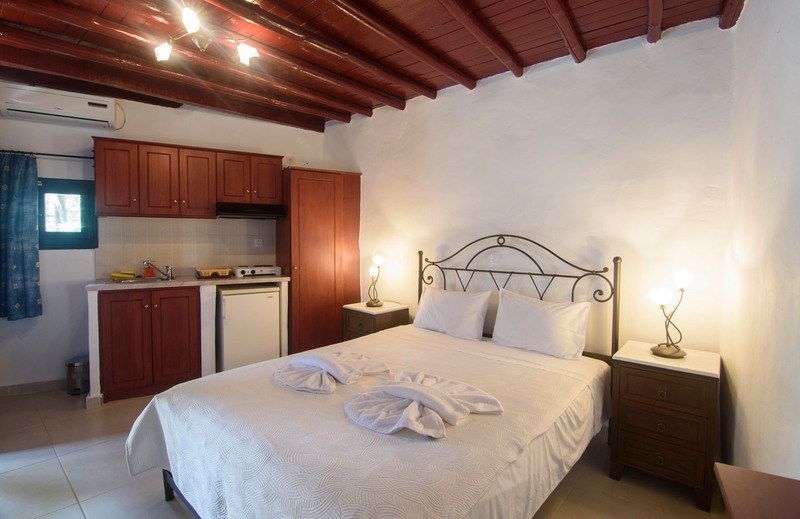 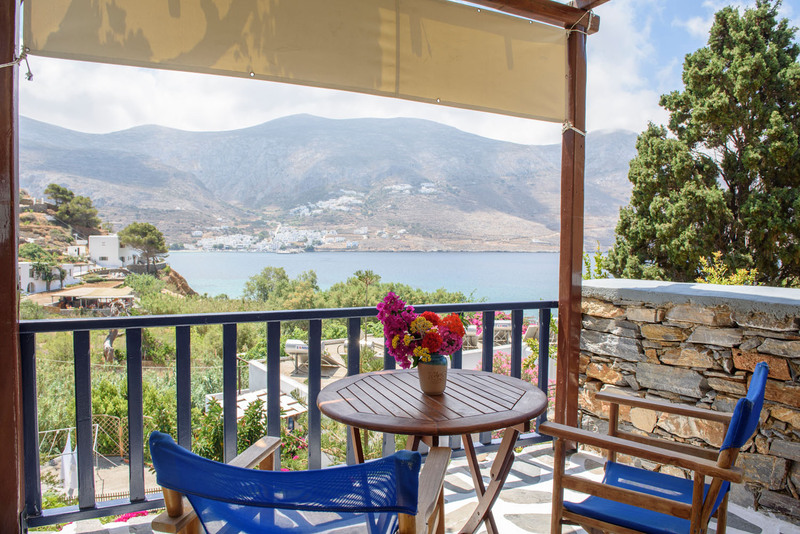 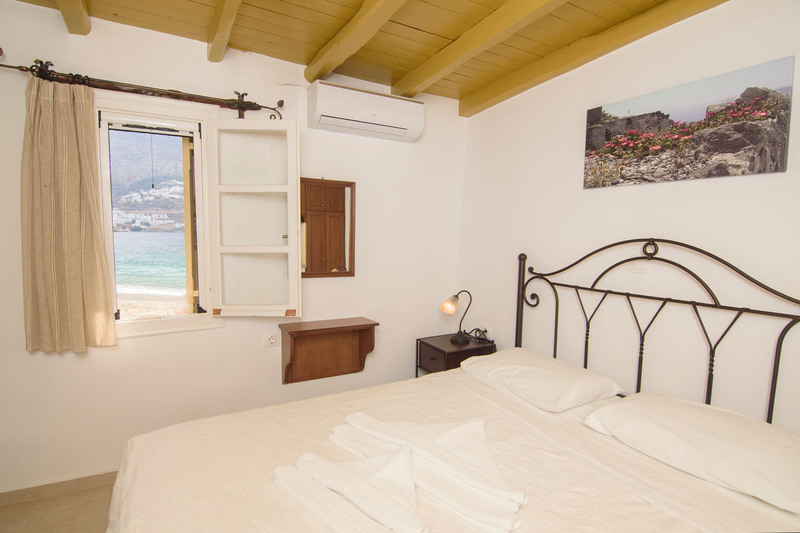 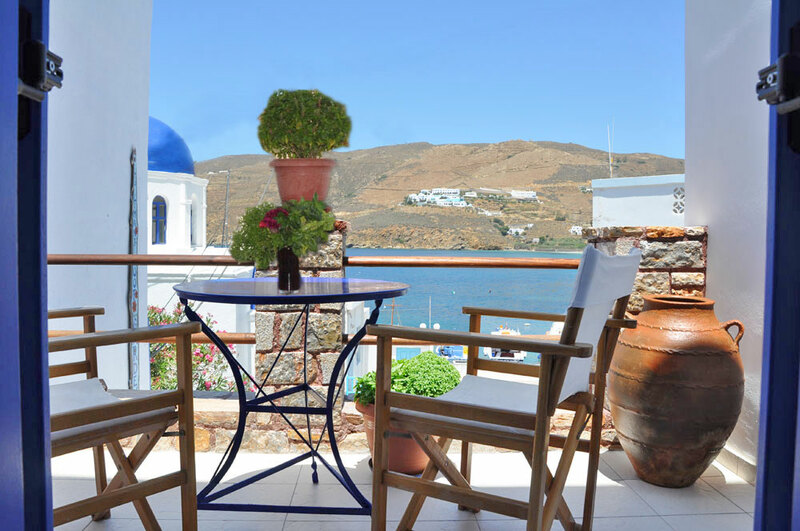 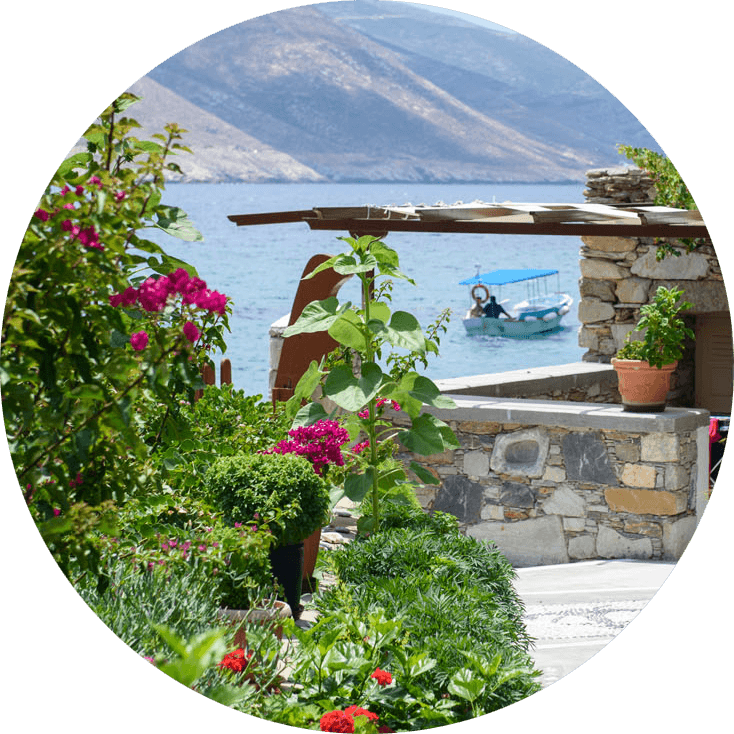 We want to offer you unforgettable quiet holidays with summer memories full of sun, sea, wild nature, flowers, colors… To share with you our love for Amorgos and our wish to make our place special. 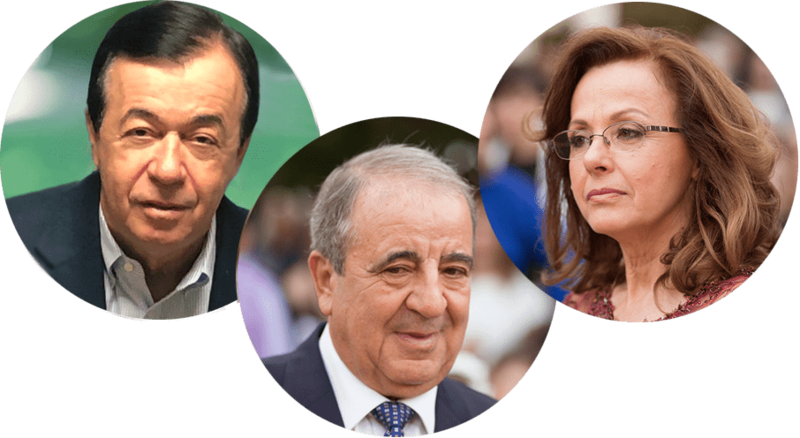 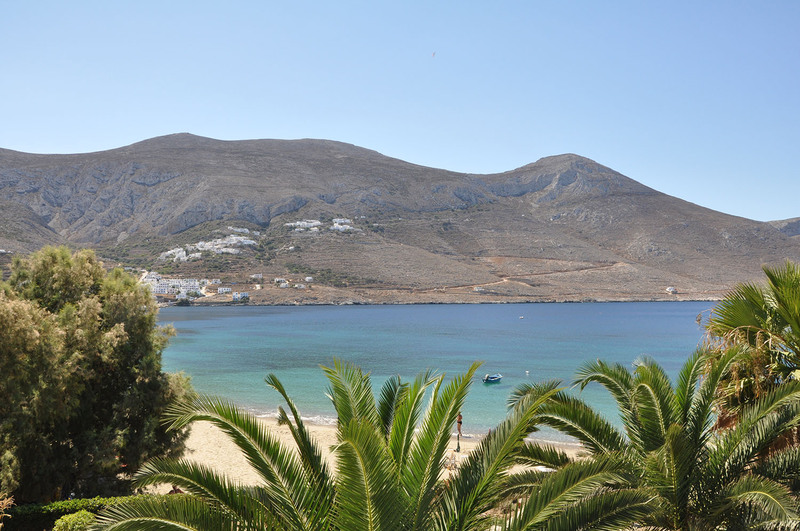 Michael, Spyros, and Irene are looking forward to welcoming you! 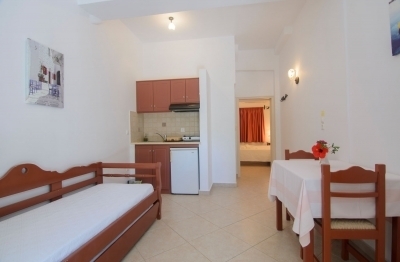 Spacious and fully equipped apartments and studios on the beach with all the comfort you need. 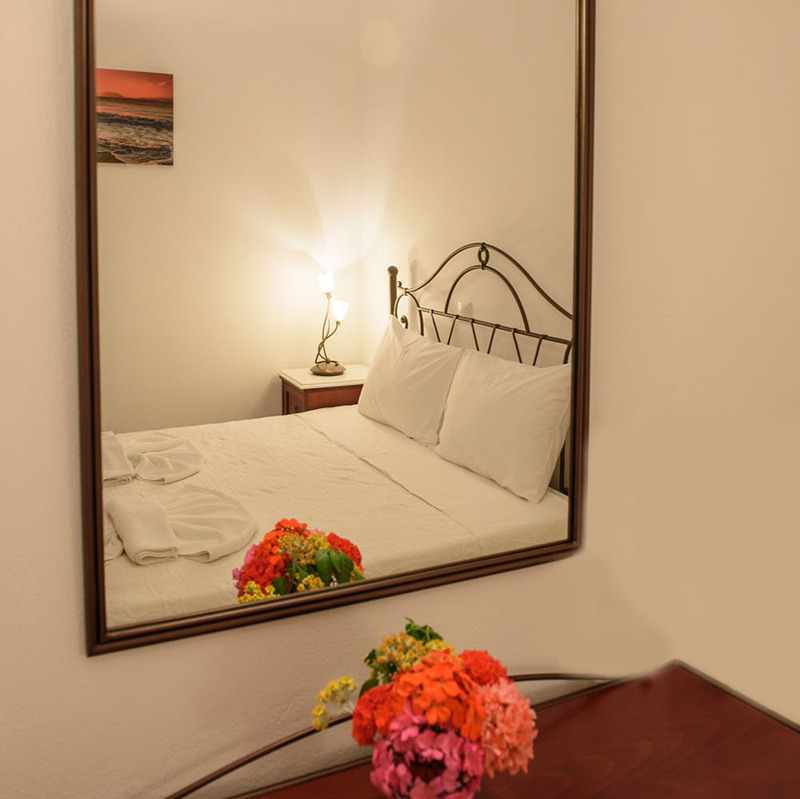 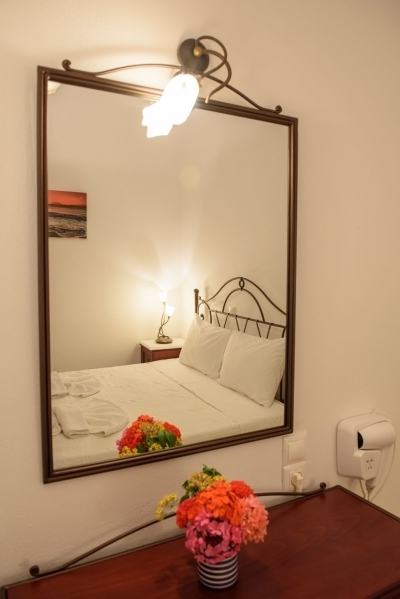 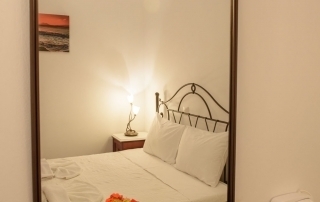 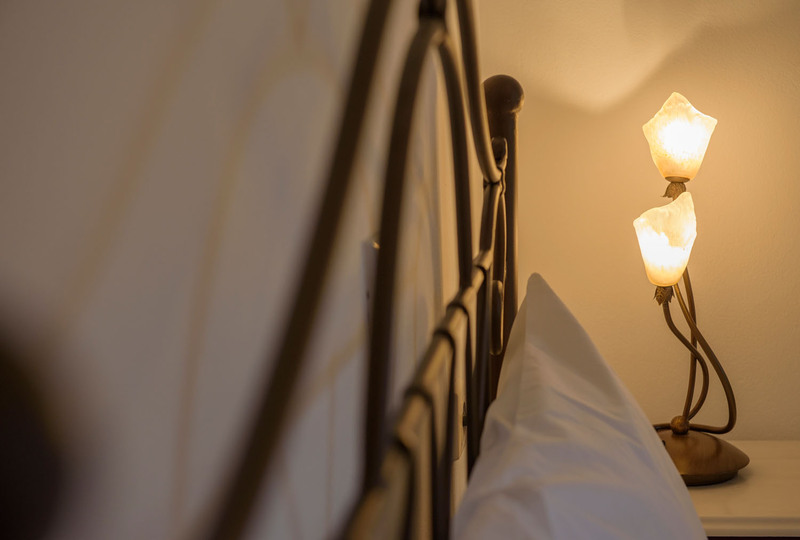 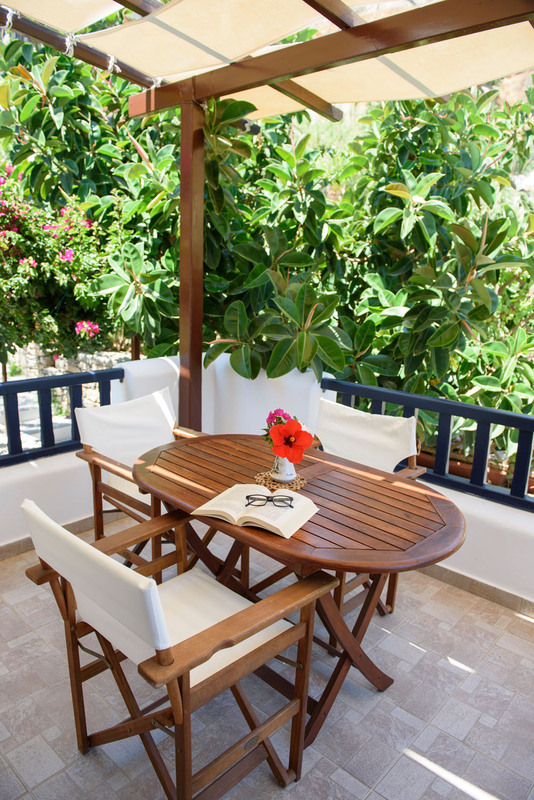 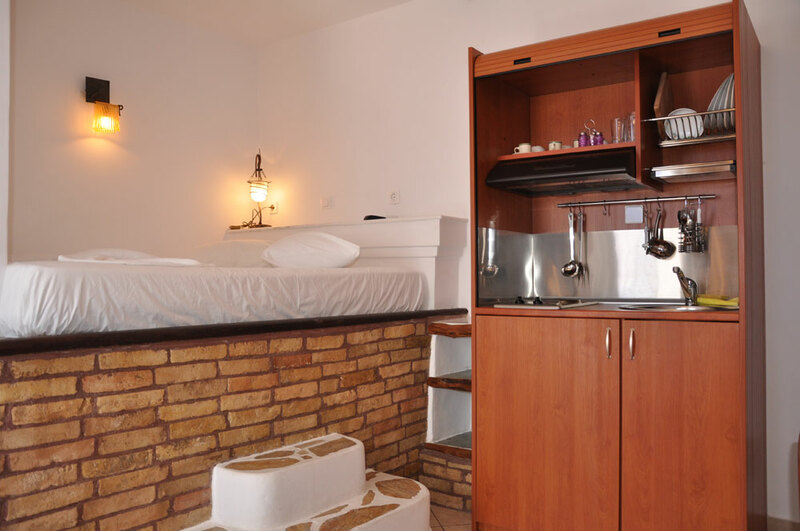 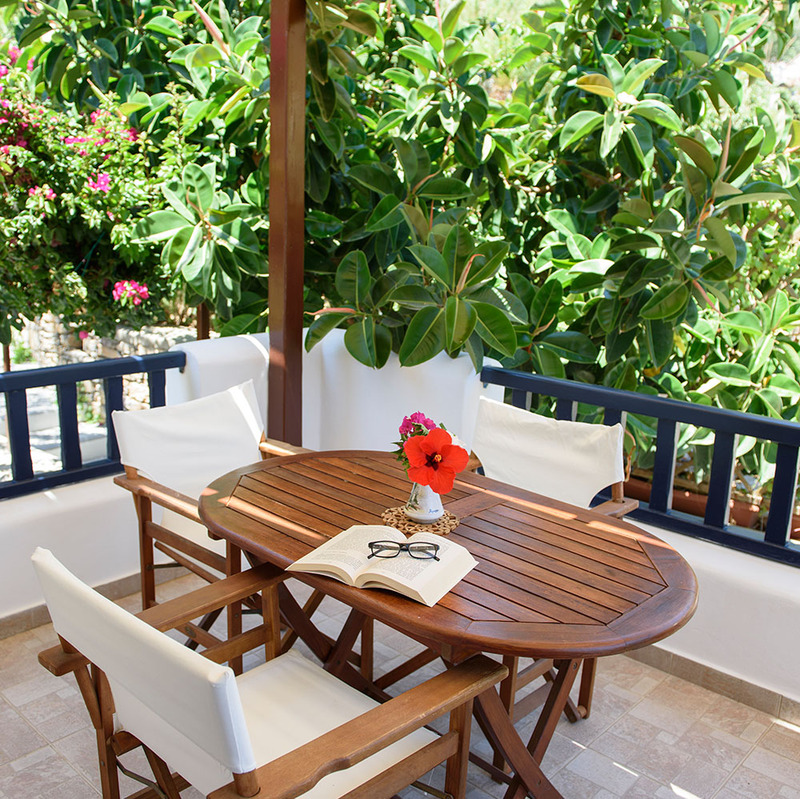 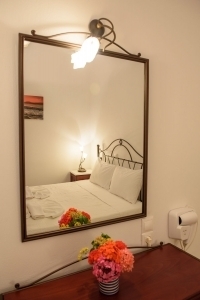 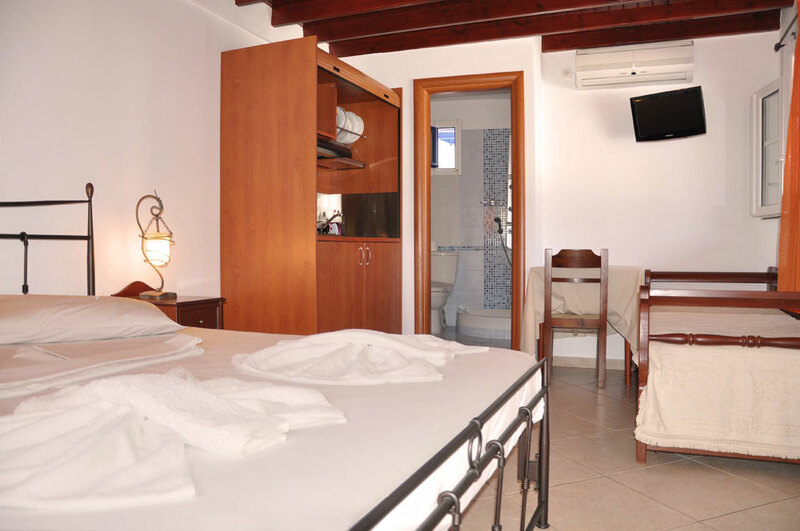 In this calm and unique atmosphere you will have a pleasant and relaxing vacation. 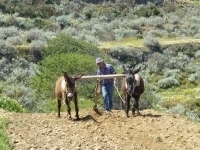 One of us is always on the site and if you need help or information don’t hesitate to ask us. We want your vacation to be a nice memory to bring back home. 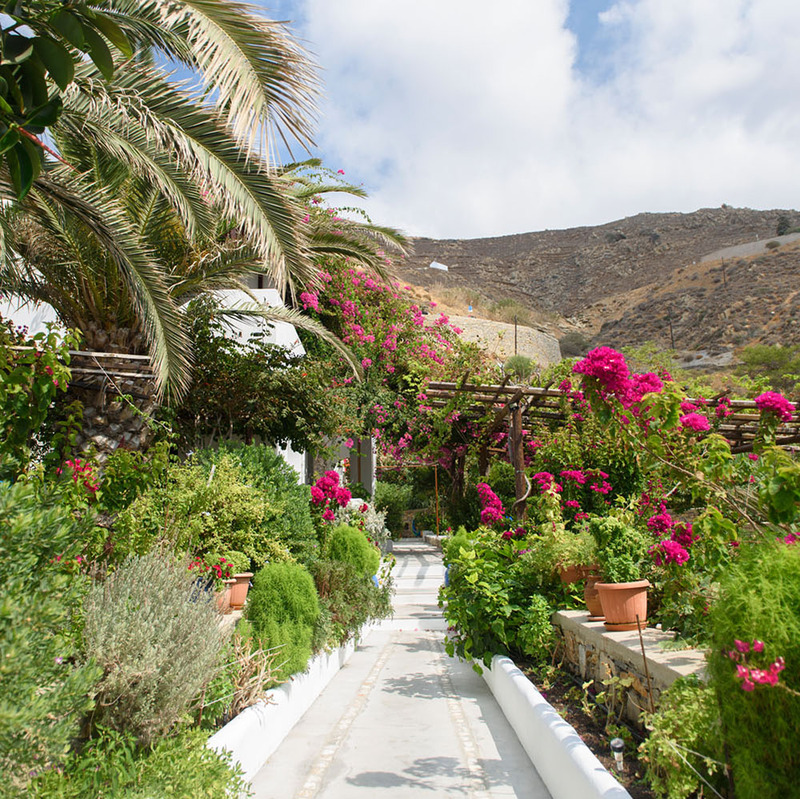 We are in a quiet place, without cars, in a garden and one of the most beautiful beaches on Amorgos just some few steps away. 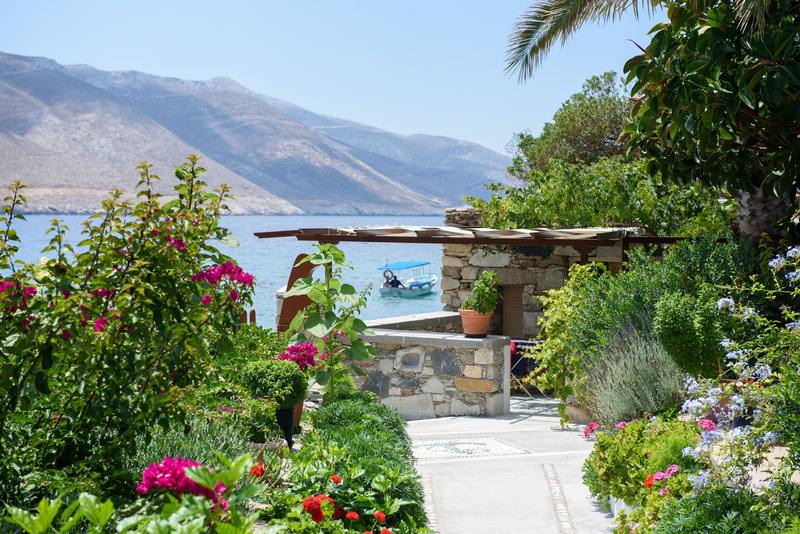 You can sit down in our lush green garden and enjoy the local flowers and plants in the shade of the pergolas or pick some of our seasonal vegetables for your salad. 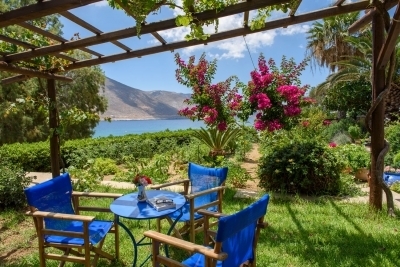 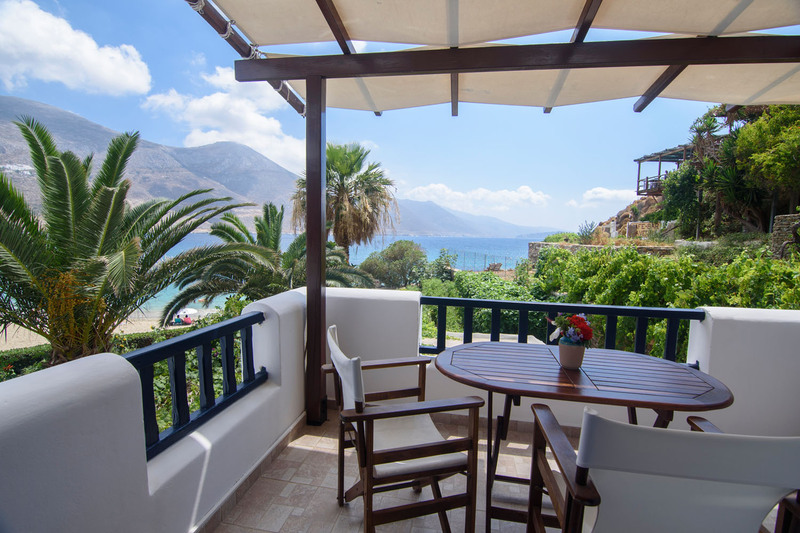 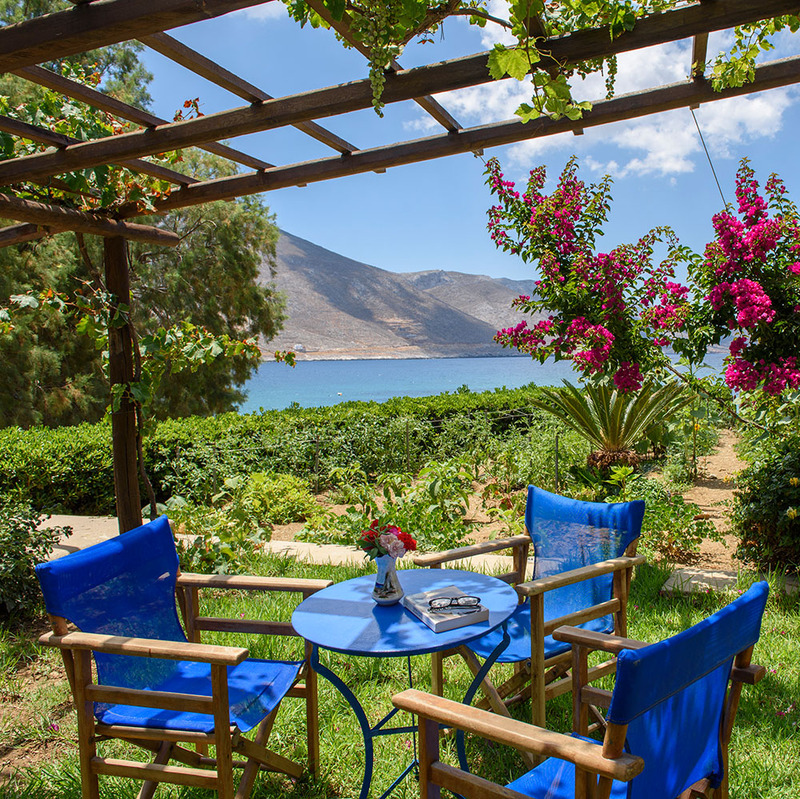 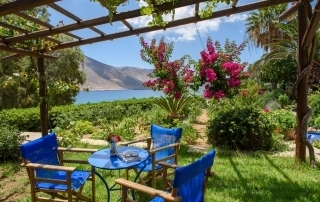 We are in a quiet place, far away from car noise, in a garden and in front one of the most beautiful beaches on Amorgos just some few steps away. 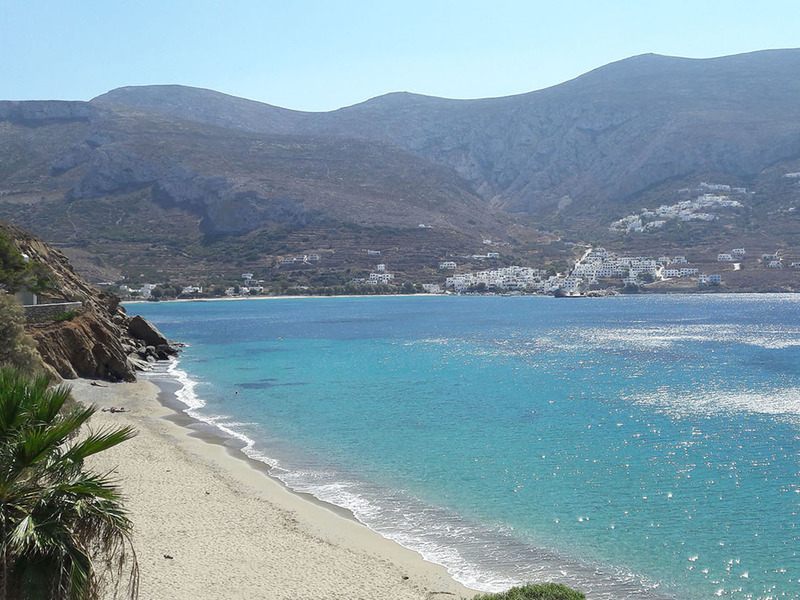 To Amorgos from places with an airport. 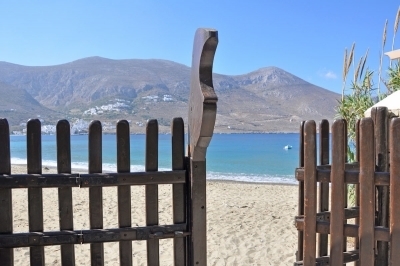 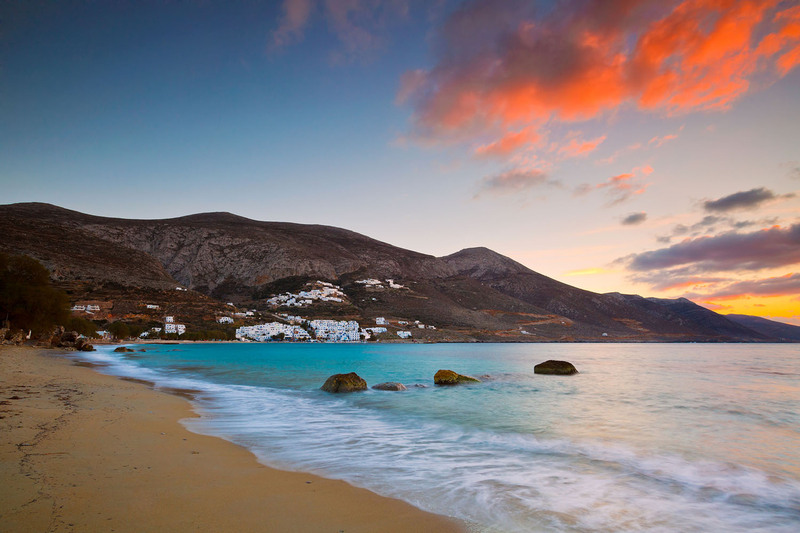 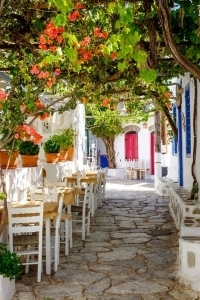 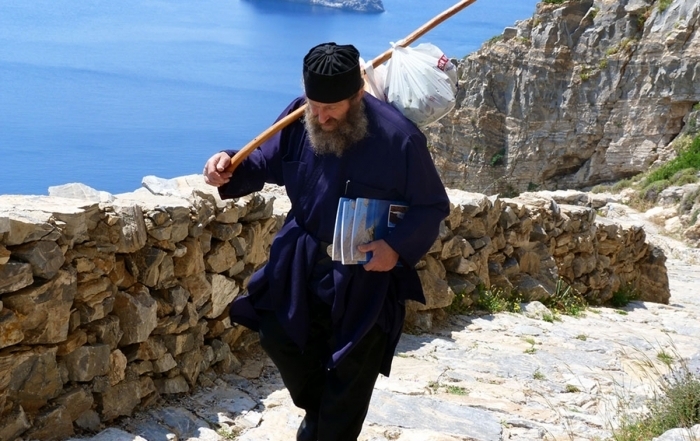 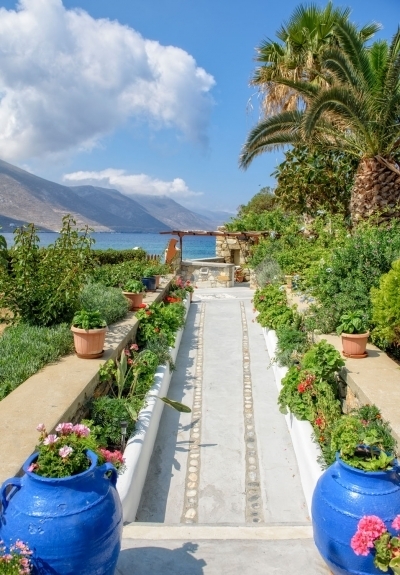 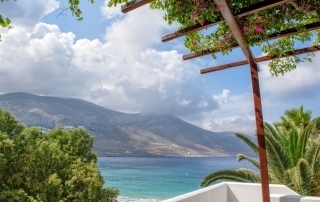 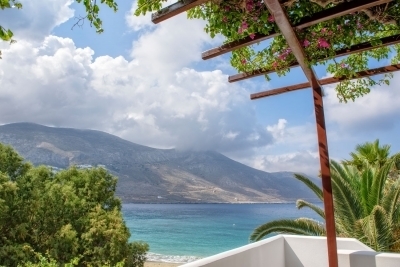 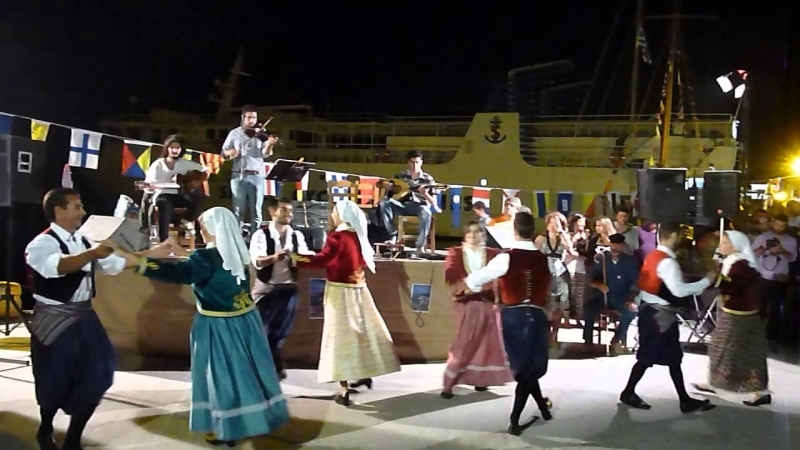 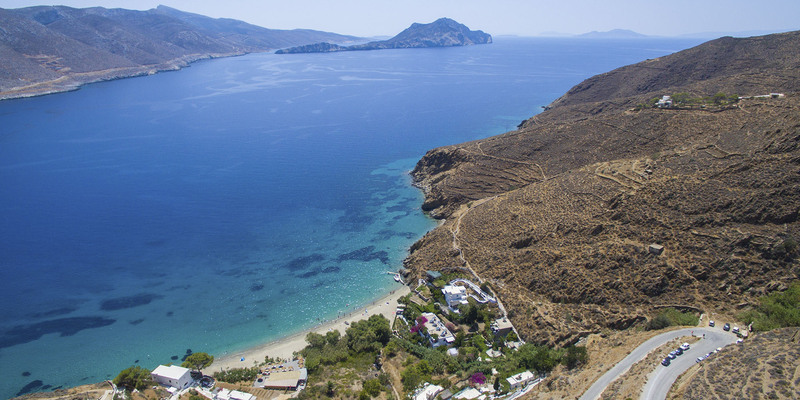 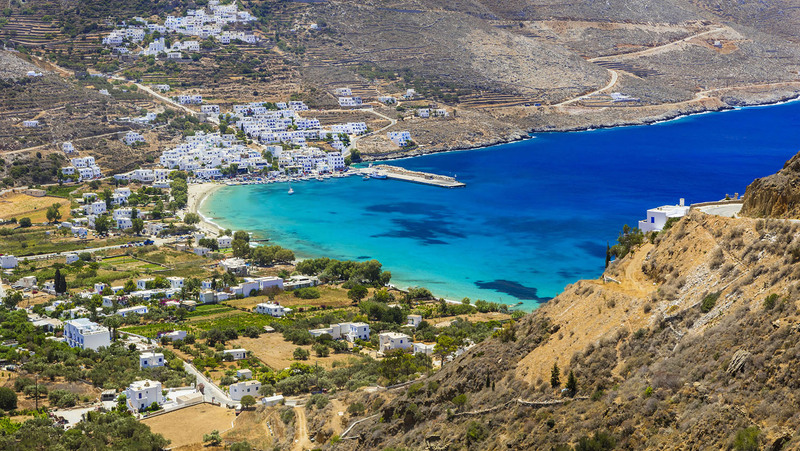 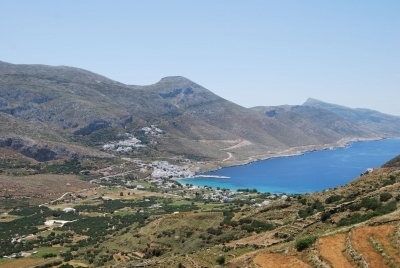 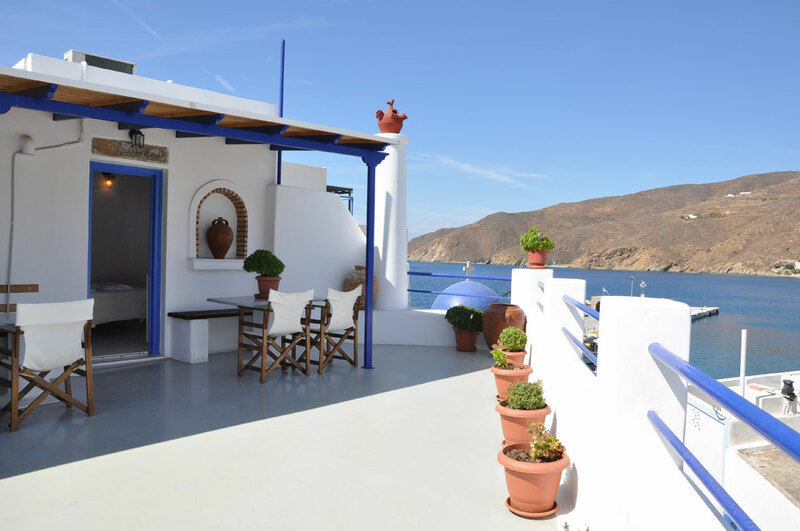 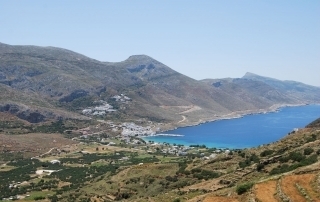 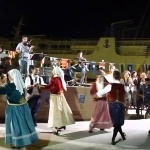 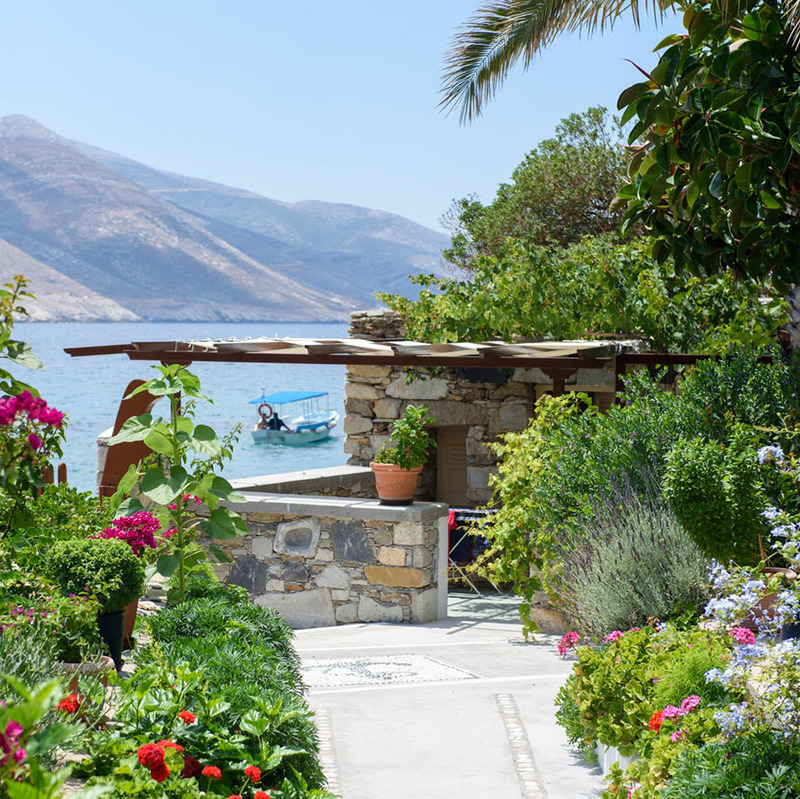 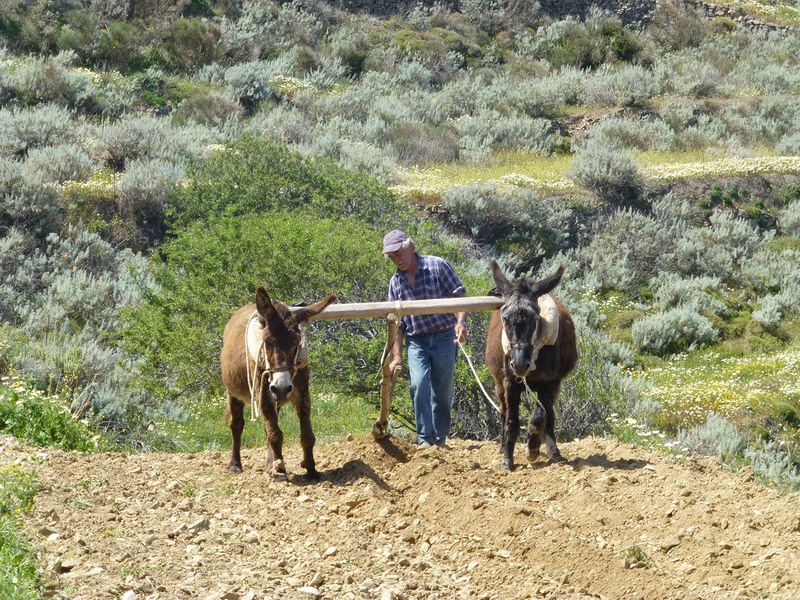 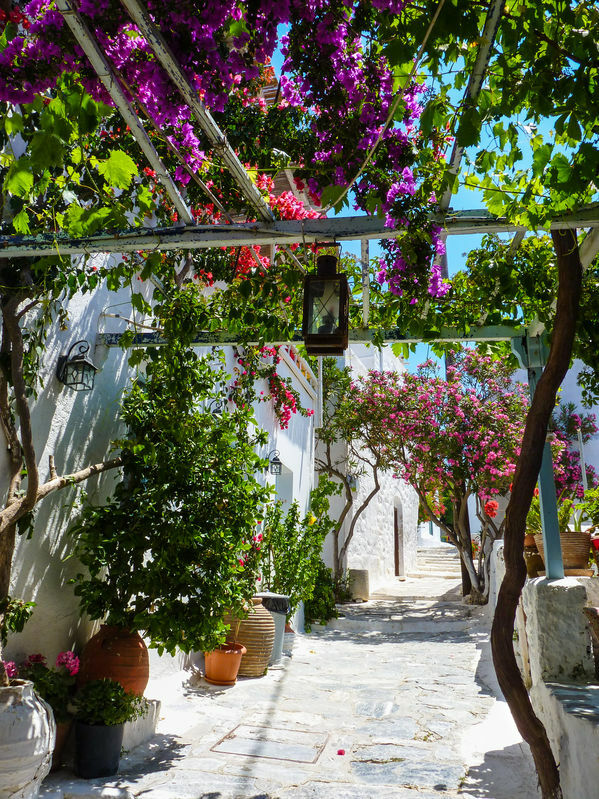 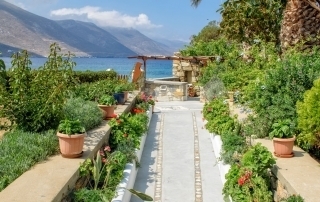 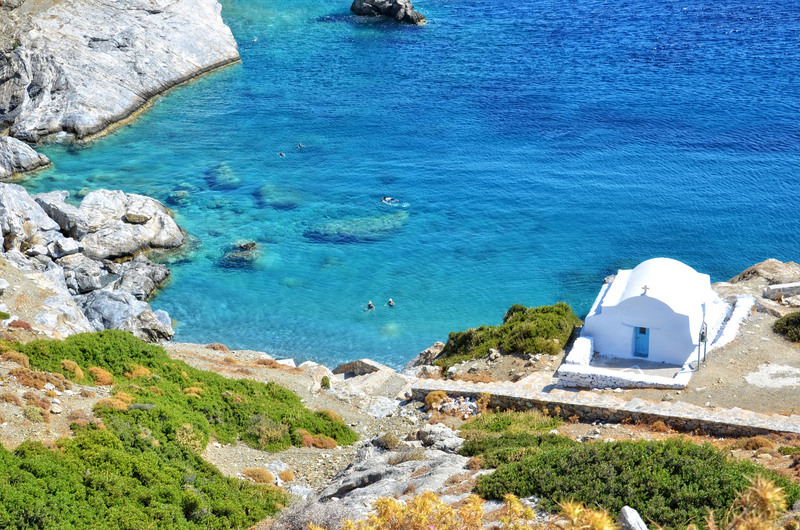 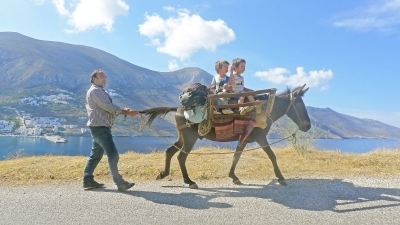 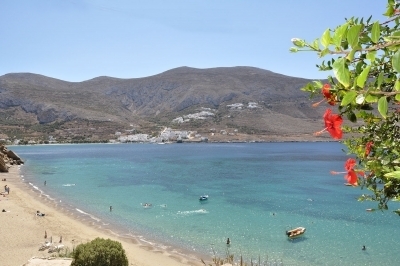 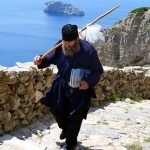 Amorgos is still an unspoiled island where the traditional life exists in the daily life. 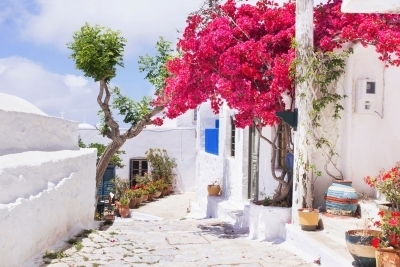 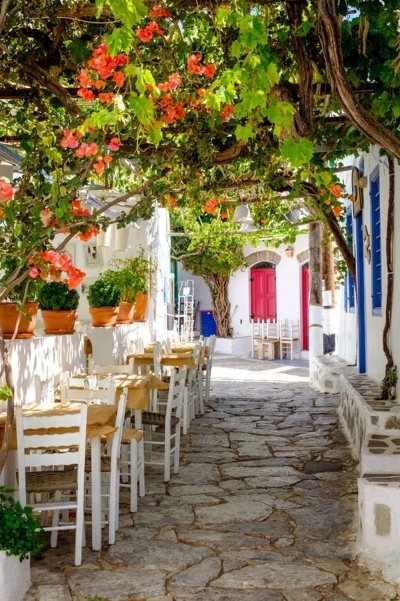 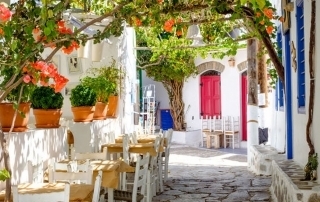 The picturesque villages with winding alleys, whitewashed houses and charming squares. The breathtaking scenery is full of beautiful walking paths, flowers and herbs. 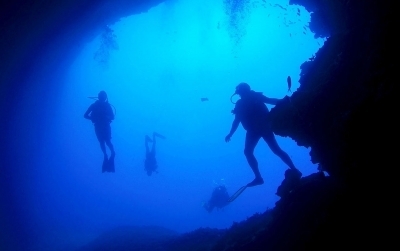 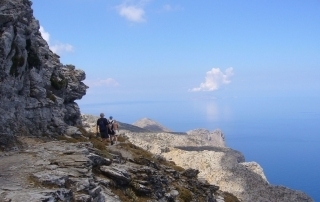 Here you will find ancient culture, outdoor recreation and hospitality in a relaxing atmosphere. 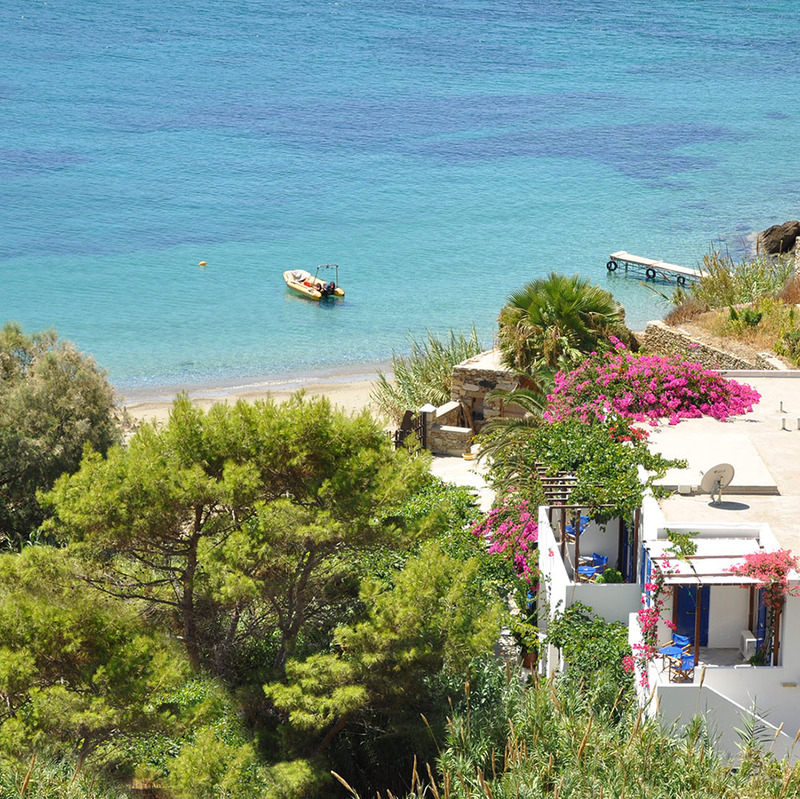 The island is surrounded by crystal clear waters with a lot of nice beaches. 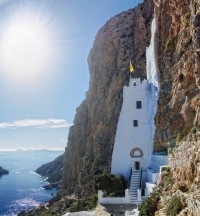 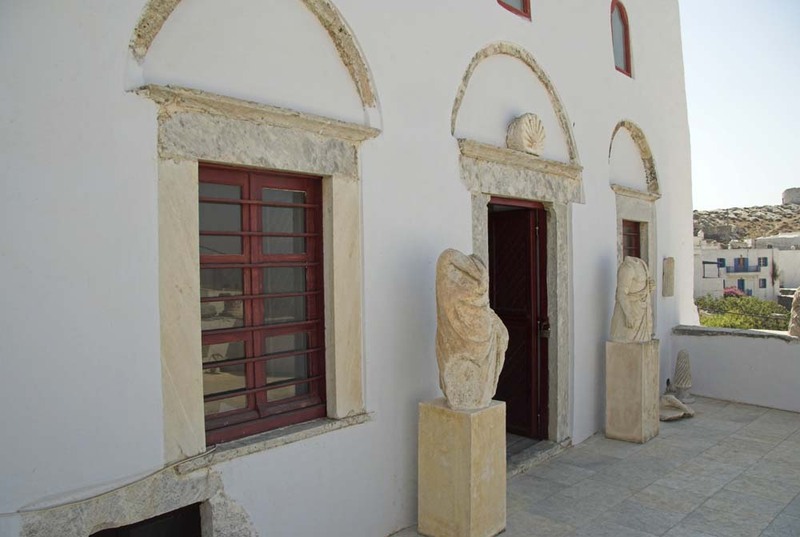 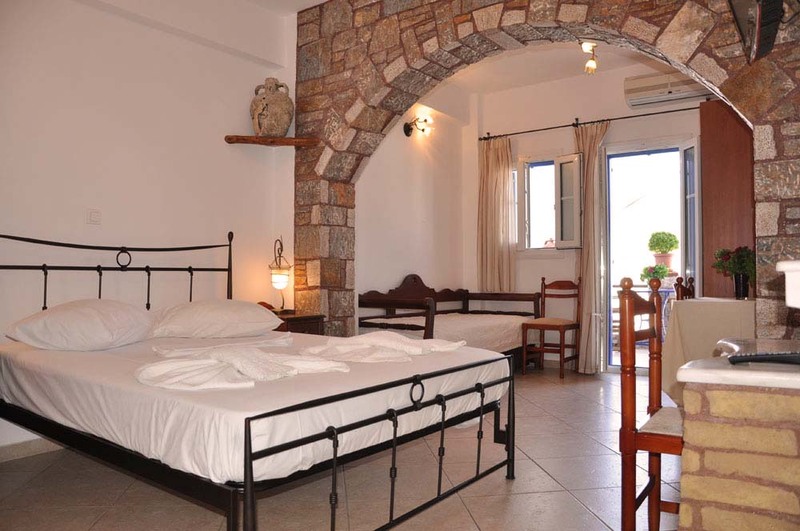 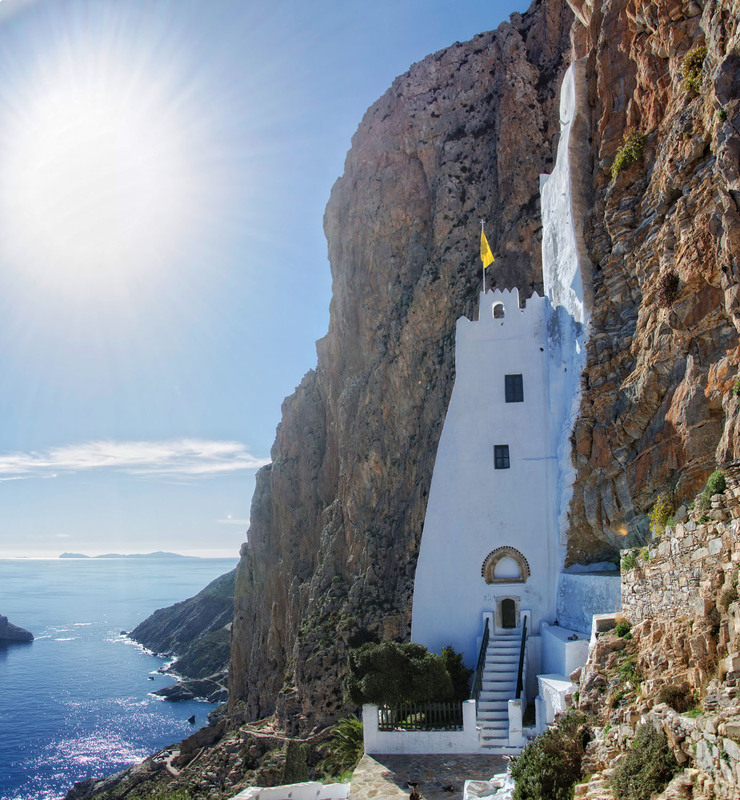 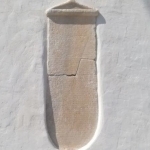 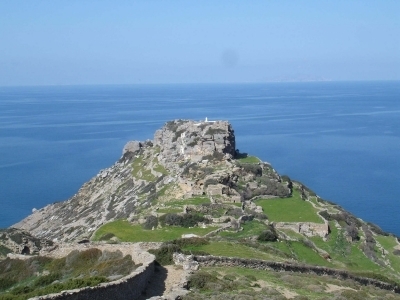 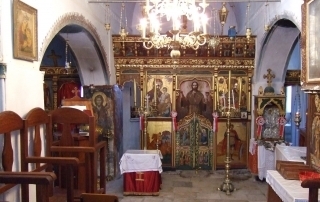 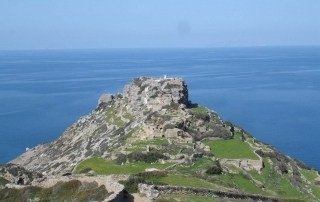 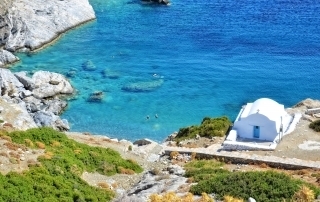 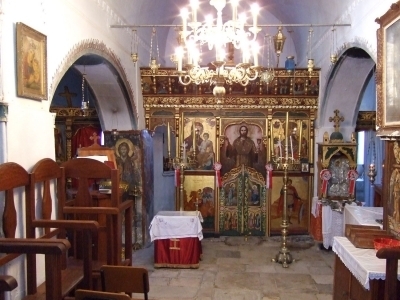 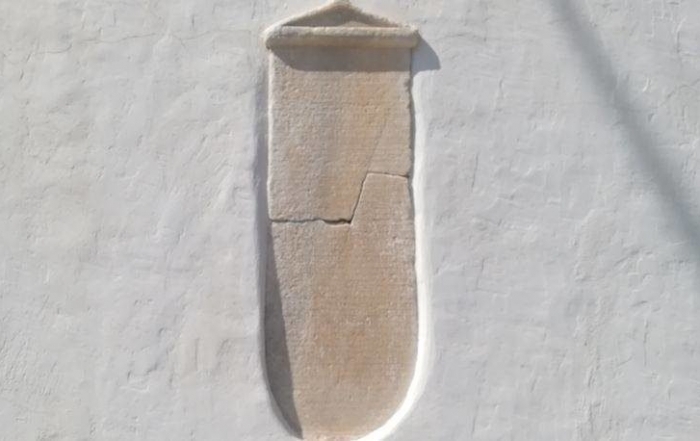 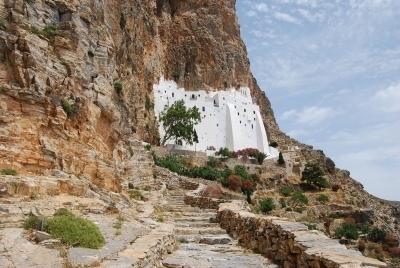 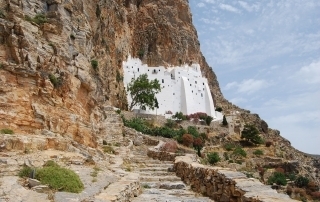 Amorgos has also several interesting sights and the most famous is “The hanging Monastery” of Hozoviotissa. 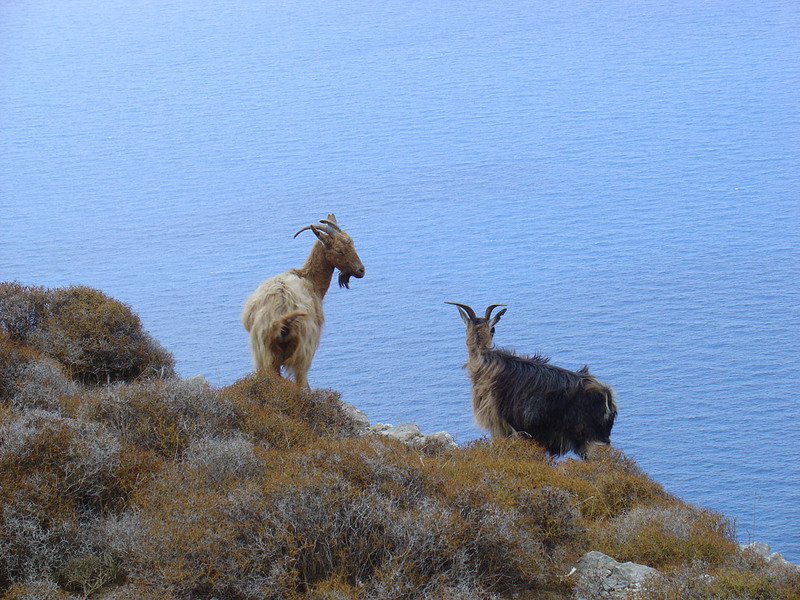 The local cuisine fetch is influence from the mountains full of herbs and goats and the surrounding sea. 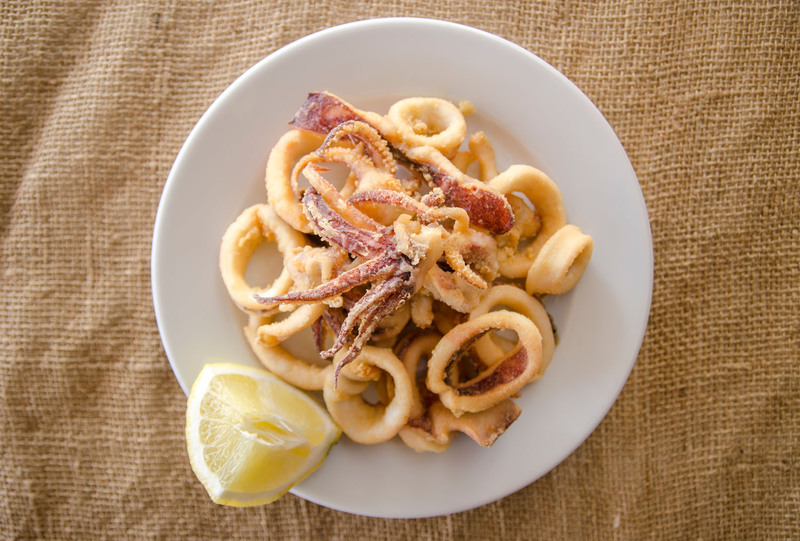 The menu consists of unique tastes, which are ideally combined with the seasons and the natural environment of the island.